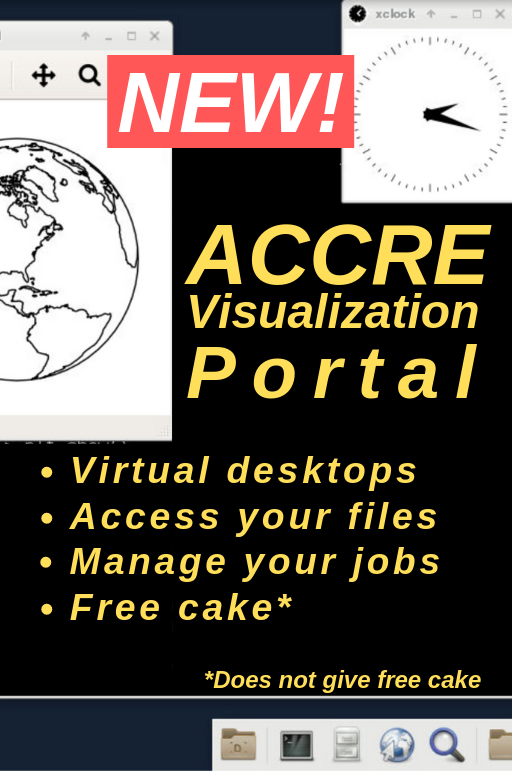 While there is no charge for individual user accounts, ACCRE is supported by use and support fees from its research groups. 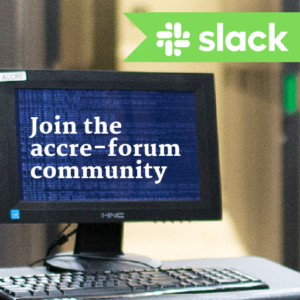 We allow new groups to try out ACCRE as a guest group to ensure that it meets their needs, and we will only ask for fairshare after several months of sustained usage. All services are on a fiscal year commitment and billed monthly. Reduced rates for research groups are subsidized by VU and VUMC. Per node service support fee payments require upfront purchase of cluster servers (i.e. compute nodes) approved and ordered by ACCRE but paid for directly by research group plus monthly support fee payments. Per node fairshare is equal to the number of CPU cores in the purchased hardware, and is applicable for the duration of the purchased hardware warranty. Current compute nodes (as of June 2018) contain sixteen CPU cores. 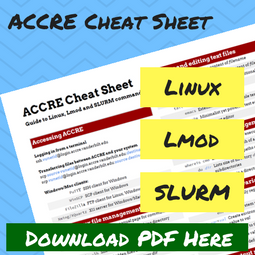 Fairshare is ACCRE’s computing “currency” for groups on the cluster. One CPU core of fairshare equates to 24 hours of CPU time over the course of a day, or 365 * 24 = 8760 CPU hours per year. More information about fairshare can be found here. A group’s bursting capacity is generally well above (by a factor of 5 – 20) its group fairshare. In other words, a group paying support fees on sixteen CPU cores may be allowed to burst up to several hundred CPU cores on the cluster at any given time, with the idea being that the group’s average usage over the course of several weeks or months should be roughly equal to that of the group’s fairshare. Use fees can be paid for computing on a per-CPU-core basis. This does not require the purchase of hardware upfront, but does require a minimum of a seven month commitment. GPFS is filesystem software used for achieving high-performance I/O on the cluster. Technical details can be found here. Custom gateways require upfront purchase of server approved and ordered by ACCRE but paid for directly by research group plus monthly gateway support fee payments. Click here for more information on custom gateways. 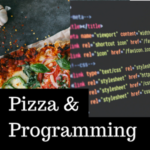 Depending on the needs or requirements (i.e. the support burden) of a group’s custom gateway, it may be classified as either basic, intermediate, or complex. Please refer to the customer gateway service agreement for more specifics. Tape backups are available for both internal (on ACCRE network, typically for customer gateway servers) and external (i.e. not on ACCRE network; e.g. a server or workstation in a group’s lab space) servers.